Ok fillies, so you’ve heard of Scandi-chic and Nordic-noir! No? Oh, but surely you know about Swedish Midsummer Eve? Yes, if visions of that Shakespearean classic “Midsummer Night’s Dream” starts filling your head with blissful wanderlust…then you are on the right track. Those clever Swedes have got the right idea by celebrating Midsummer Eve in style! Sure, Sweden may be twice the size of the UK but it also does collective celebrating in a way we can only dream of. In fact, Midsummer is second only to Christmas in Sweden when it comes to relaxing, gathering with loved ones and throwing an epic party. But just because we are in ol’ Blighty, that’s no excuse! So it’s time to dance this way and discover how we too can celebrate, Scandi-style! It’s tempting to be a party pooper and declare “we can’t celebrate in the same way because we don’t have as much midnight-sun as the Swedes”. But come on now, that’s a poor excuse! You could really embrace Midsummer Eve this year and head up to the Highlands on June 24th. That way you won’t see much “night” in the night-sky. Go as far as Fair Isle and it’s pretty much non-existent! But seriously, you don’t have to go to such extremes. Most of us just don’t notice how long the light lasts on Midsummer Eve because we aren’t as dependent on the changes in the weather and the land the way our ancestors were. Neither are most Swedes to be completely honest! But it’s harder to ignore such traditions and changes in the earth when your country still has frozen seas in winter, vast swathes of wilderness and an entire northern territory given over to reindeer-herding Sami! So if you’d like to do more than window gazing on June 24th and not up for trekking to Stonehenge or sailing to Fair Isle, here are a few cheeky hacks you can adapt and adopt from the land where they really know how to party this Midsummer. Okay, we’re kidding! Many of those lucky Swedes DO have island summer-houses and popping to them for Midsummer is the thing to do, even if many are just glorified huts. Yup, in the absence of our own island getaway, it’s time to use your imagination and get creative. 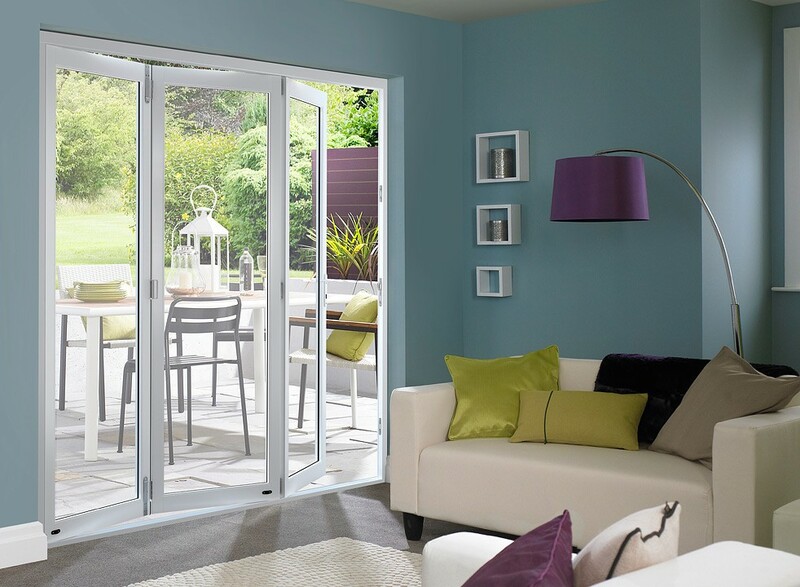 So throw the patio bi-folds wide open, dust off that barbecue and get ready to festoon your space with a good scattering of comfy cushions, a plethora of candles, and as many flowers and plants as you can lay your hands on. The aim is to create your own personal wonderland, a rural floral idyll, filled with charm. A space that’s perfect for sitting about singing, dancing, eating, and drinking Swedish beer and Akvavit shots (if you can’t lay your hands on this fiery Scandinavian legend, any strong liquor will do). Now, no Swedish woman worthy of Midsummer Eve would be seen without a crown for the occasion, from the tiniest toddler to greatest grandmother. They’re called ‘Kran’ in Sweden and they are traditionally woven from long, pliable birch twigs and then interwoven with hand picked wild flowers. Think Titania, Queen of the Fairies and you are in the right neck of the woods – literally! Making your own crown might be a bit of a stretch, but there are various ways to cheat the look. 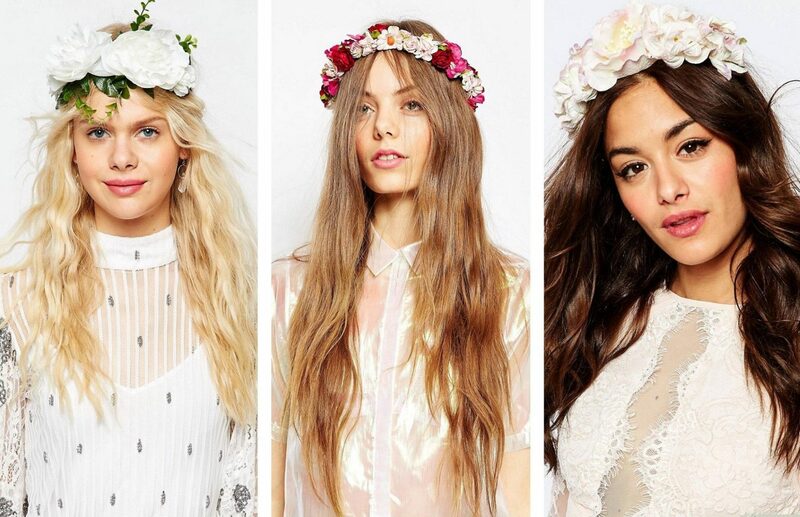 The selection below from Asos below are pretty petal perfection! Or why not get crafty with old straw sunhats? Simply remove the crowns and just trim the brim with artificial flowers – simple and effective. Or why not be bold and weave yourself a base with any thin, bendy twigs and cover with a mix of fake and real blooms? In Sweden, on the afternoon of Midsummer Eve, mothers, daughters, grandmothers and aunts meet up and spend the time making their Kran together. Such a sweet idea if you have the time! The perfect opportunity to natter and spend quality time with the women in your life. It’s not just us Brits that love that Maypole, the Swedes enjoy a spot of dancing outside round their own version as part of their Midsummer Eve customs. Now if this all sounds way to much like to Morris Dancing for your liking, fear not fillies! Why not find a dance that’s more your bag out of the thousands of alternative British folk dances here. Heck even just getting your jig on, giving the odd ‘hoot’ and holding hands, makes it your own tradition and makes up for any lack of authenticity. The heartbeat of any good party is the soundtrack – in fact music is an ESSENTIAL! All hail the wonders of Spotify – you’ll be amazed what you can find on there. And if you are after an utterly authentic experience and, like, NOTHING but the real thing is going to do it for you, it’s time you learned the Små Grodorna (translated as The Little Frog). It’s the most famous Midsummer Eve dance in Sweden and weirdly addictive – especially after a few of those Akvavit shots. 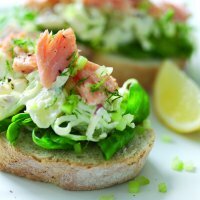 These tips are not red herrings – in FACT the Swedes will be feasting on herring with crème fraiche on June 24th! If that traditional combo doesn’t float your boat, how’s about grilled sardines instead? We mean the BBQ’s lit anyway. Other Swedish staples include beef, chicken and lamb – so that painstaking time getting the barbecue going will be well worth it! And what about sides we hear you cry? Well, it’s a spudtastic affair ranging from new potatoes to potato salad with dill mayonnaise. In fact, if you put dill on anything it is going to taste truly authentic! There is only one hard and fast eating rule on Midsummer Eve and that is dessert: It has can’t be anything but fresh strawberries, heaped high and served plain, eaten with fingers as the sun, briefly, sets. But what about the morning after the night before? Well, if you’re feeling brave, you could hunt down a lake and have a midnight dip on the morning of June 25th…if it’s not too cold! Brrrrrrr-illiant! Of course this is an additional tradition – missing it out will not tarnish your Swedish Midsummer Eve celebrations. And there you go – our top tips for a truly Scandi-less Midsummer Eve celebration, in plenty of time to prep for the big event on Friday 24th June! Are you planning any kind of party or are feeling inspired to do so? We’d love to hear about it in the comments below! And remember…ENJOY or as they say in Sweden – åtnjuta! P.S. We want to give a HUGE thank you to the utterly talented Mercedes Harrison Photography for our fab feature image – utter wanderlust! P. P.S. Want to go on more adventures around the world with us? Why not check out our Travel section NOW! Or never miss a FDJ LDN jaunt again by subscribing to the blog? Simply click the “Subscribe” button in the top right of the page or follow us on Bloglovin’! Be sure to check out our social media accounts on Twitter,Instagram and Facebook too! We will certainly be indulging in more al fresco dining and creating a Swedish inspired oasis with cushions in our garden…weather permitting! Here’s to a great summer Ruth. Thanks Lubka! Was so much fun to research and write. The food sounds gorgeous, really love fresh fish and strawberries! Exactly, create your own outdoor oasis with cushions 😀 Here to a GOOD British summer! Haha very creative! In the absence of a island getaway making my own midsummer eve hideout and eating some good old strawberries while wearing a beautiful kran is the perfect way to celebrate. So that’s where those floral crowns have come from, I’m seeing them everywhere. Yes, it would appear to be from our friends the Swedes 😀 They really seem to have become a thing and it’s so nice to know exactly where they came from and the beautiful story behind their origin! Right Agata?! They really know how to do a summer feast the Swedes.